This set of blogs celebrates our 15th birthday, but in 2018 there was another anniversary close to our heart. Today for MRCNZ15 Emma Mcinnes writes about Women in Urbanism Aotearoa, and organisation we are proud to support. MRCagney, the company I work for, is celebrating 15 years in Aotearoa. As part of this, we have been asked to choose some of our favourite MRCagney projects and initiatives. Our cities, communities and families are important to us as a company, and to me personally. I am proud to say Women in Urbanism Aotearoa is one the community initiatives MRCagney has helped to get off the ground. 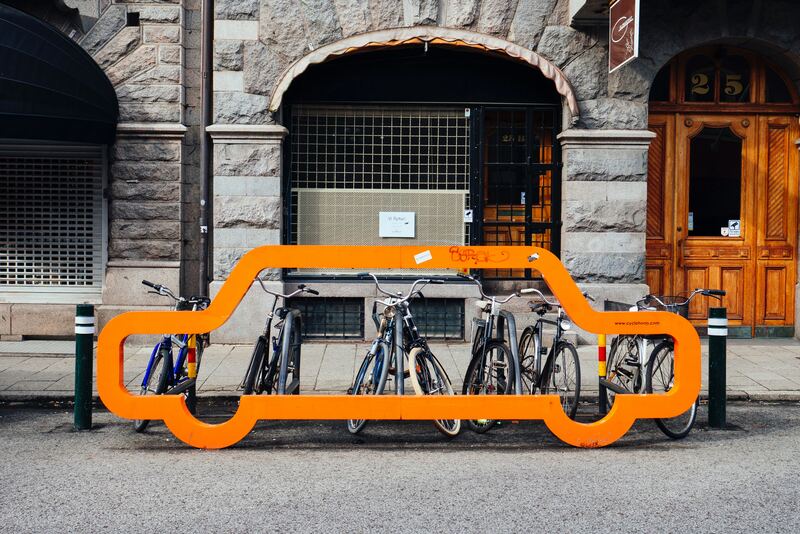 In our first blog on parking (an issue close to our hearts) Anthony writes about two groundbreaking city-shaping parking projects in Auckland we have worked on. 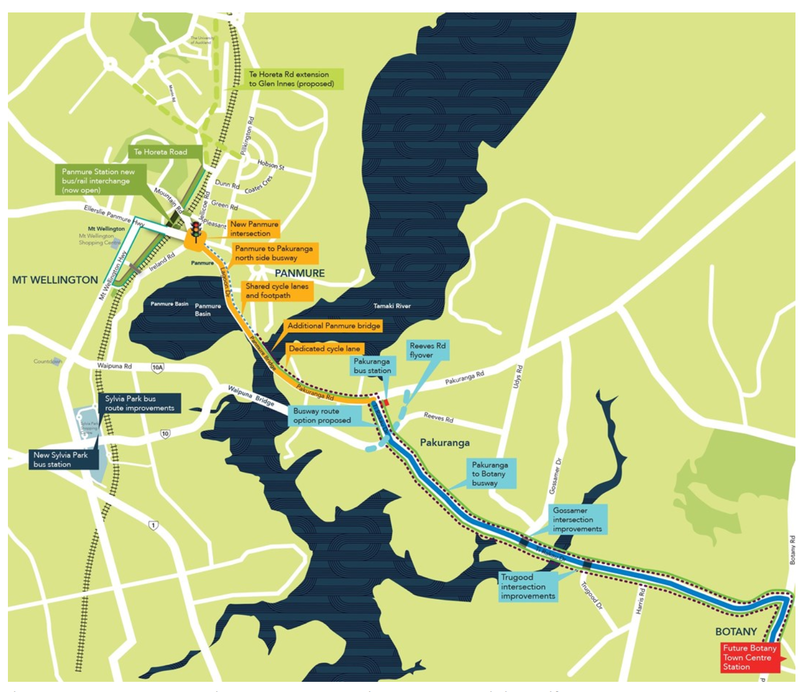 As we look back on our favourite or most influential projects over the past 15 years #MRCNZ15, Luke Chistensen looks at AMETI and bus rapid transit to East Auckland. 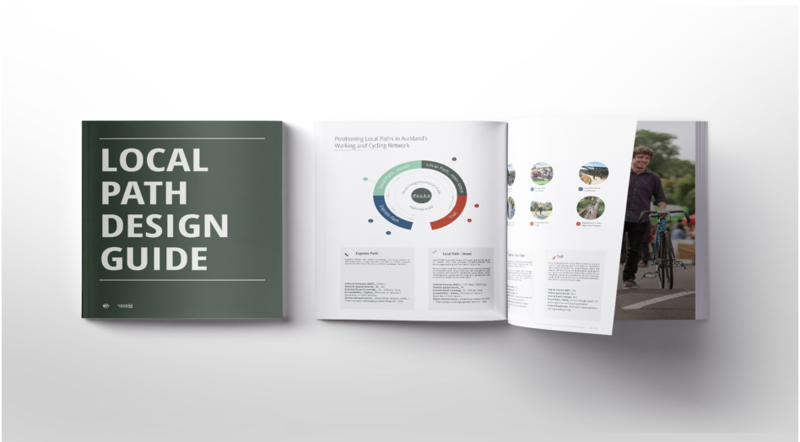 Today's lookback for our 15th anniversary comes from Lukas Adam, who is writing about the Local Path Design Guide, which we worked on with Resilio Studio and you can check out in full here. 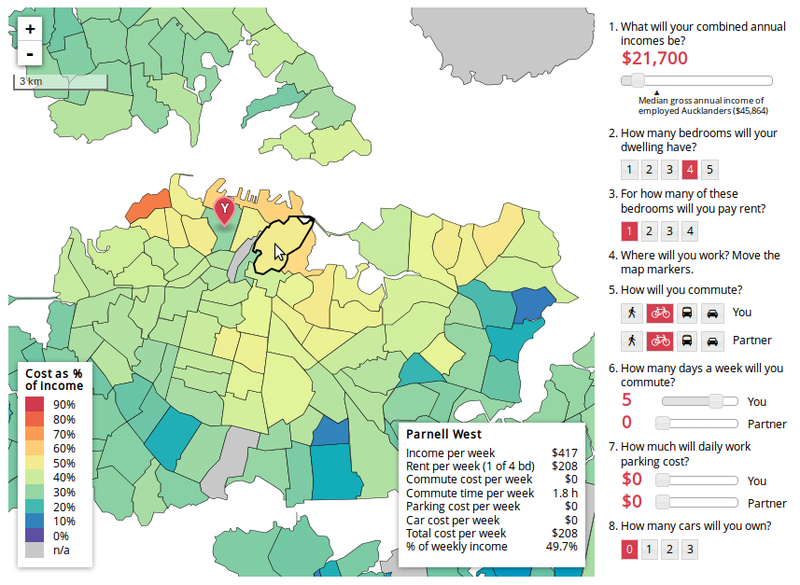 In this weeks article celebrating the 15th anniversary of MRC in New Zealand, Alex Raichev writes about The Affordability map, which you can try for yourself here. 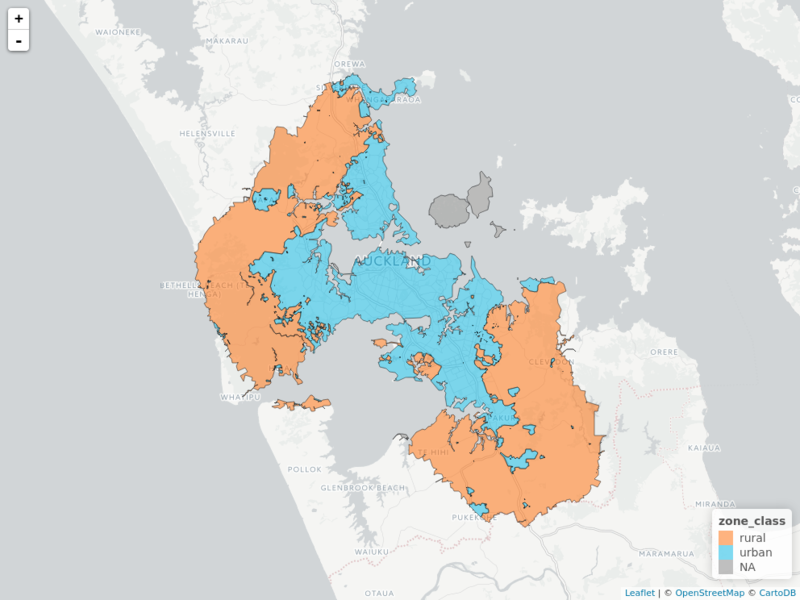 One of my favorite projects that I’ve worked on at MRCagney is Affordability in New Zealand, also known as the Affordability Map, a public education tool illustrating the spatial nature of affordability and how big a role transport plays in it. It combines analysis, visualization, open source software development, and public education, all things I enjoy. One of the joys of working at MRCagney is the variety of topical projects that come our way. In this post we describe three such projects concerning electric vehicles. This week as part of our 15th anniversary in New Zealand celebrations, Danielle Gatland looks back at last years Autonomous Vehicles Research Report, now including GIFs. 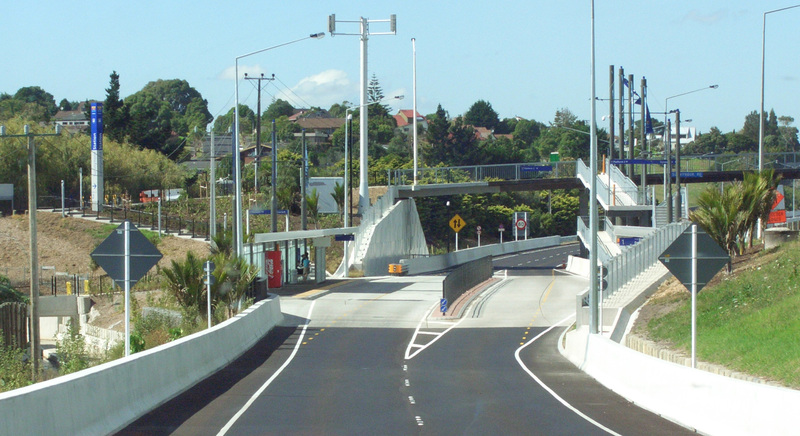 For this week's #MRCNZ15 we have two exciting entries on the Auckland Cycling Investment Programme. Click here for Karl Bakers in depth look at the business case. 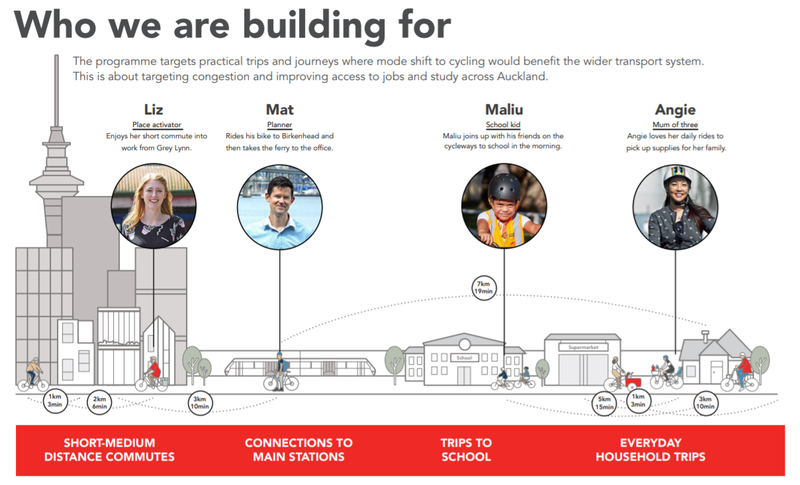 For another perspective on the project, Emma McInnes has summarised the report in GIF’s. 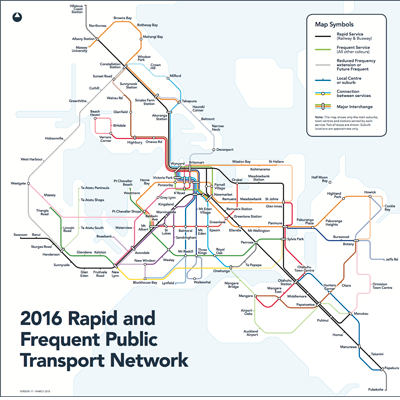 Continuing our look back on the New Network, Nic Reid details how we tackled the problem of communicating the many benefits of the revolutionary integrated network to the public. Our first entry looking back at 15 years of MRCagney in Aotearoa. 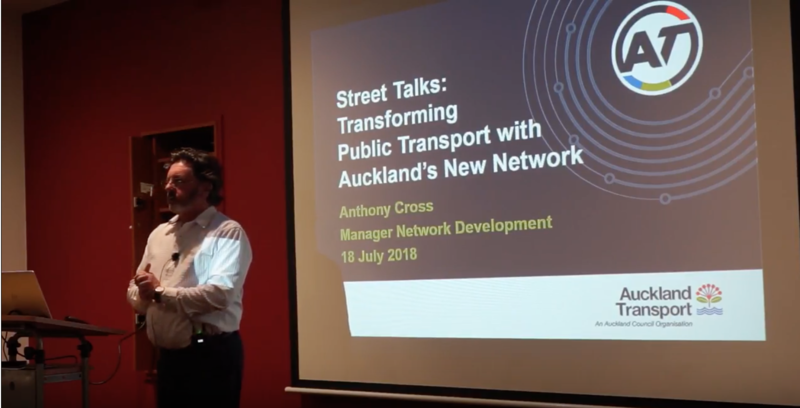 Jenson introduces a presentation by Anthony Cross, Auckland Transport’s Network Development Manager (Public Transport), looking back on the New Network for Auckland. It's the 15th anniversary of our Auckland office, so we are having a trip down memory lane. 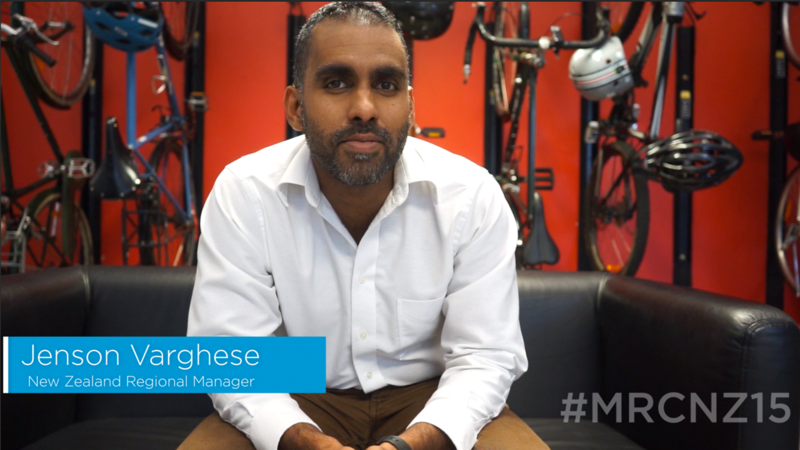 Regional Manager Jenson Varghese explains all in the video below.